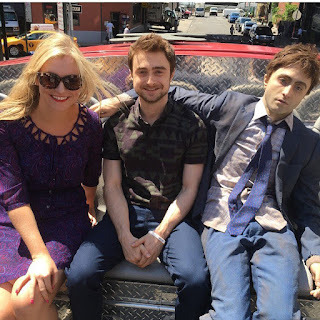 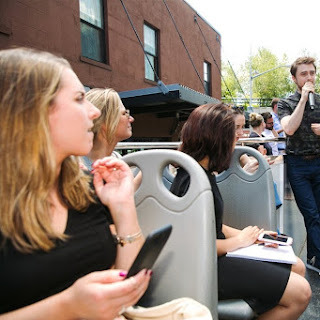 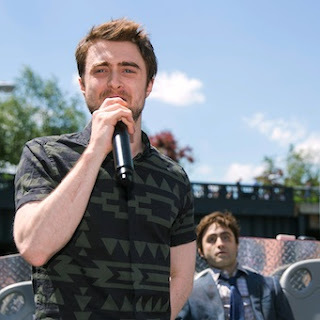 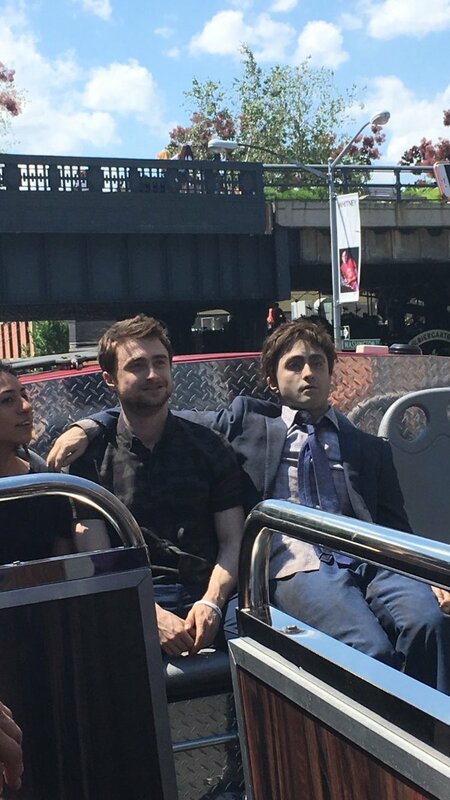 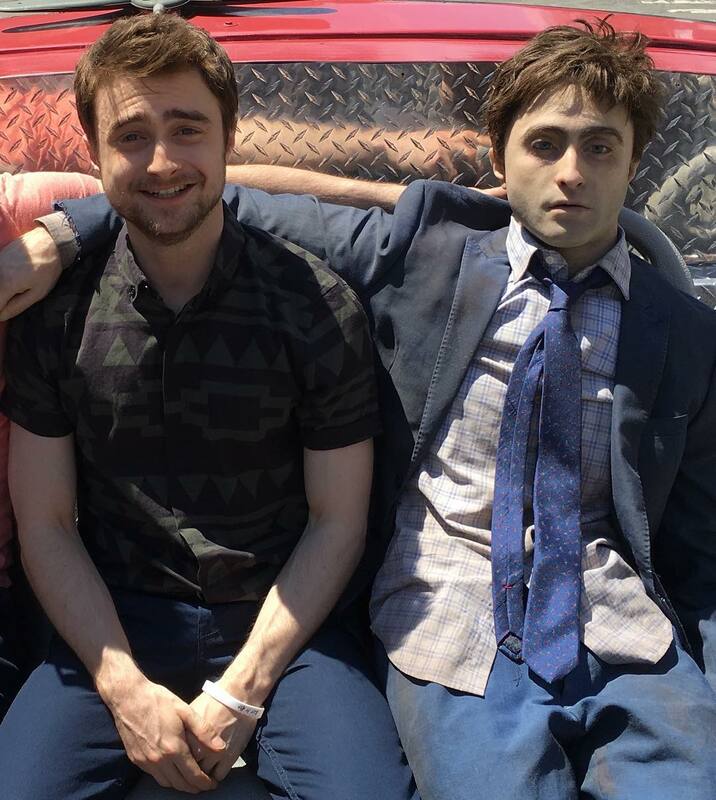 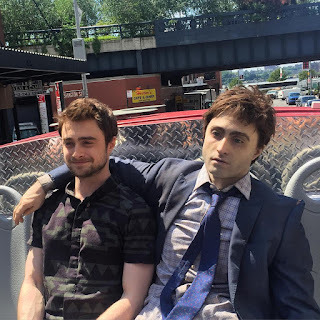 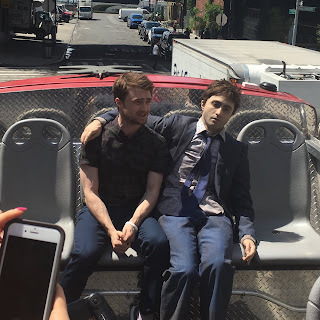 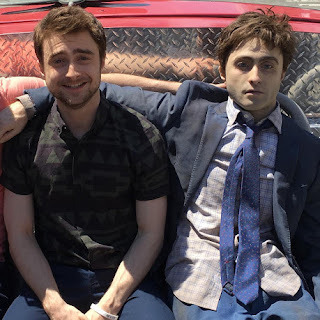 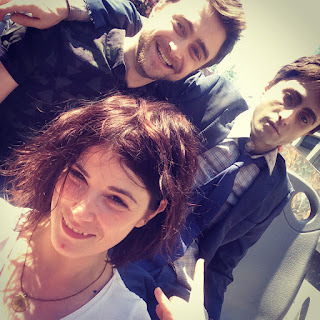 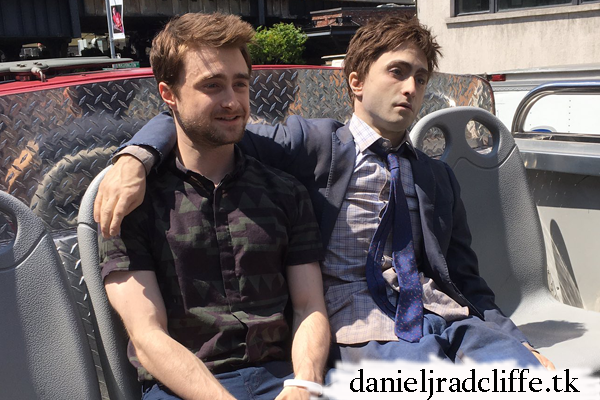 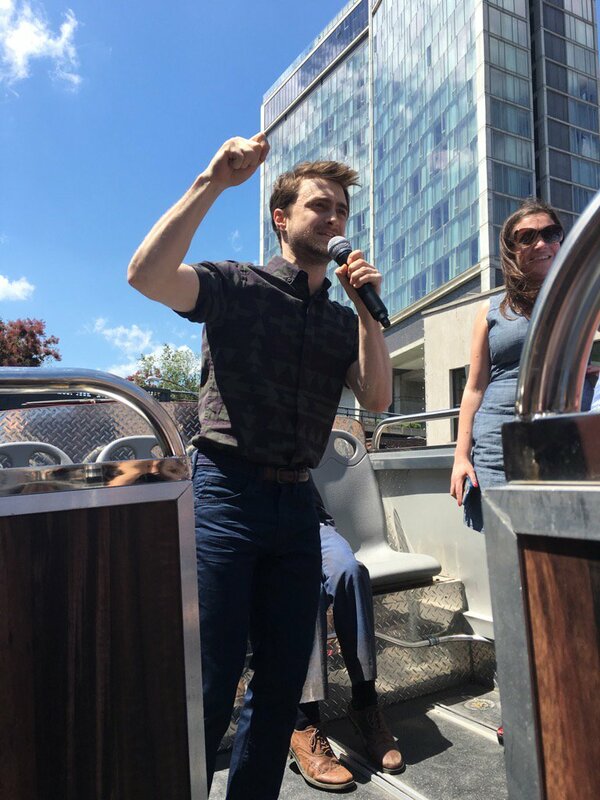 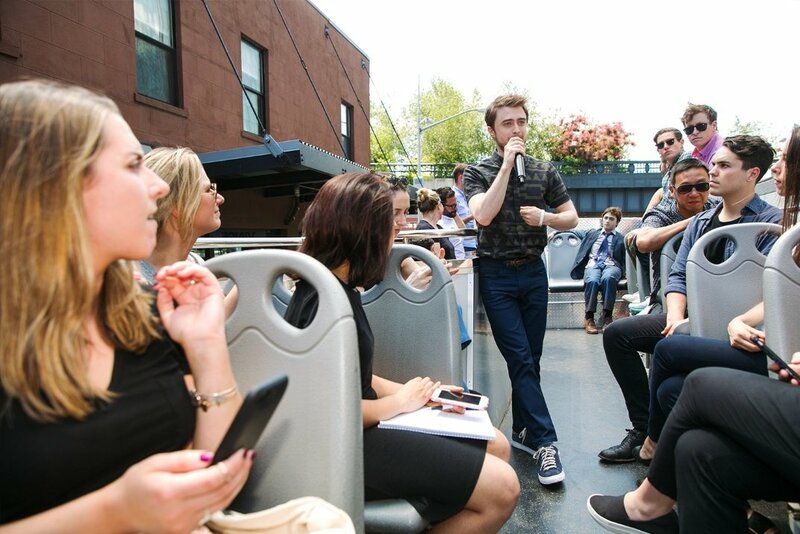 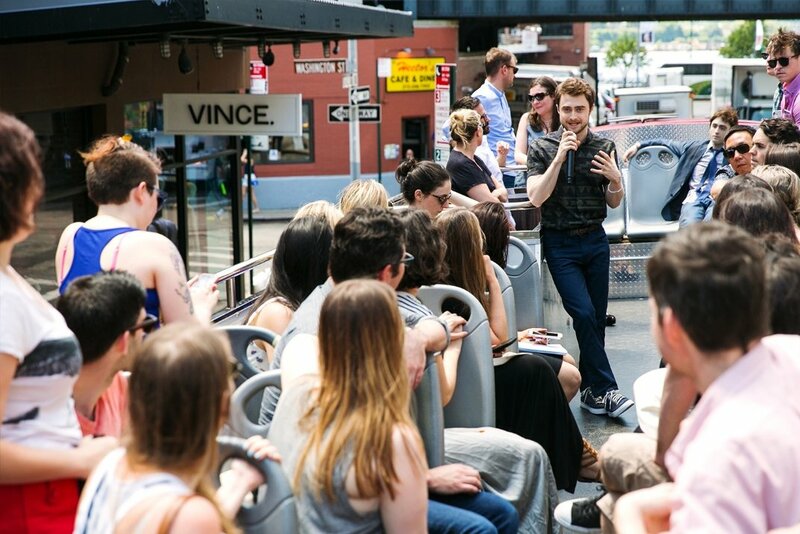 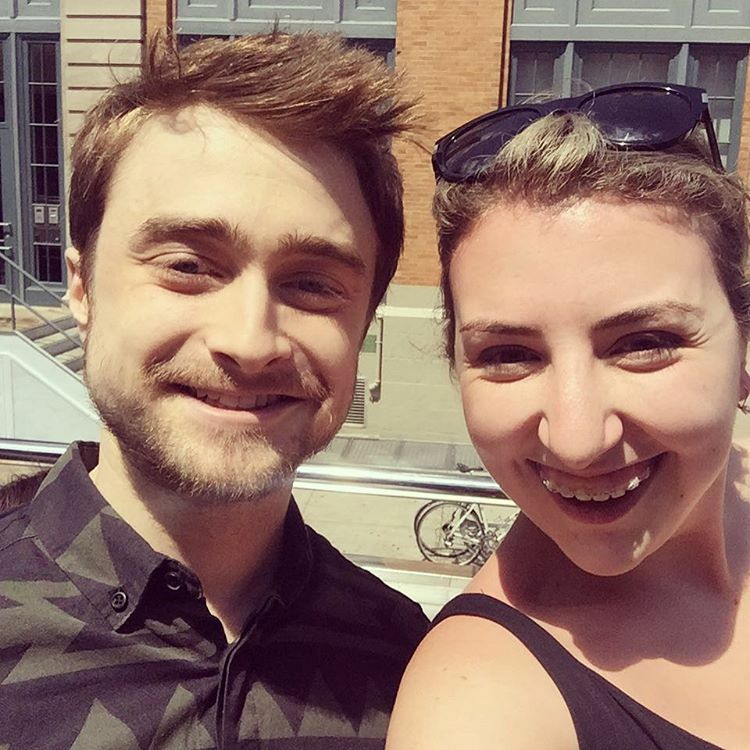 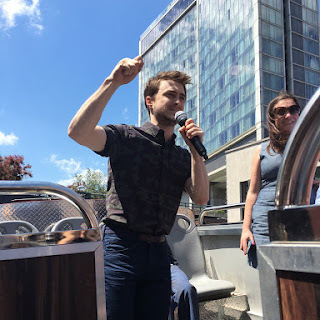 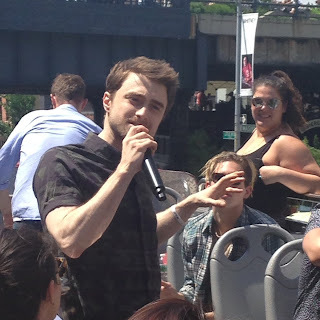 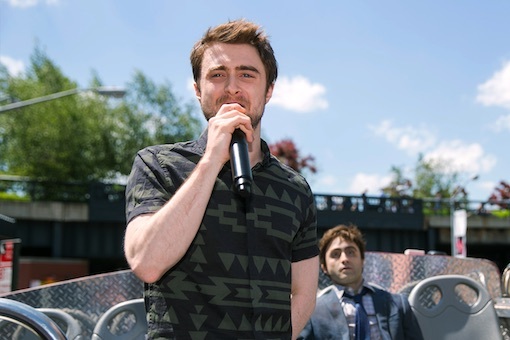 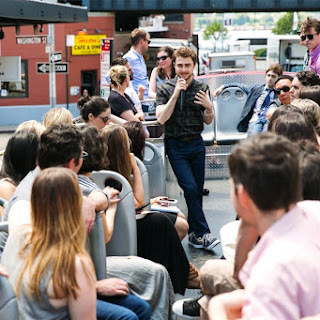 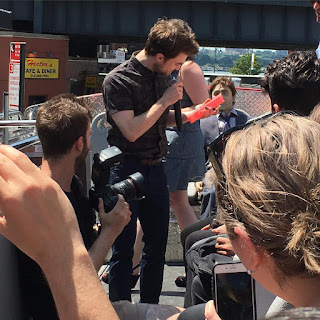 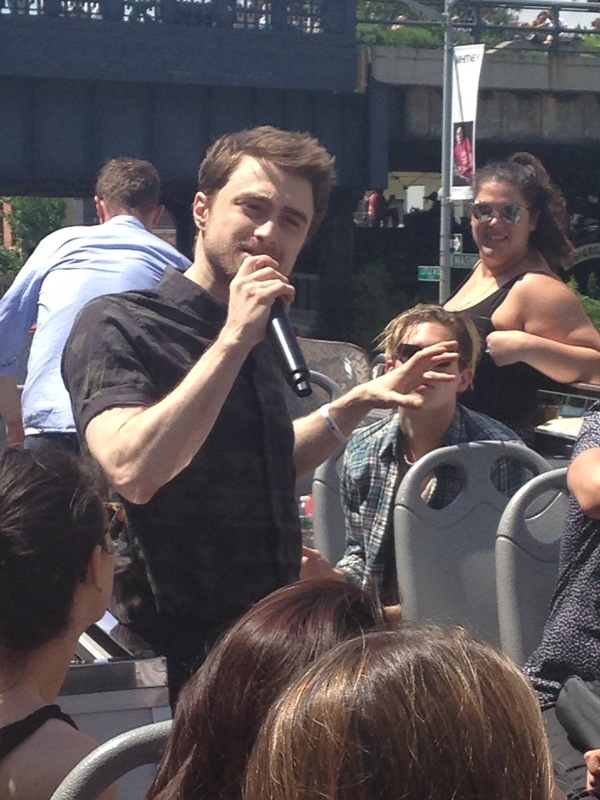 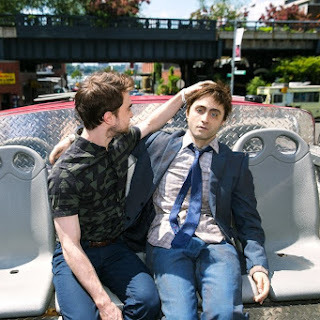 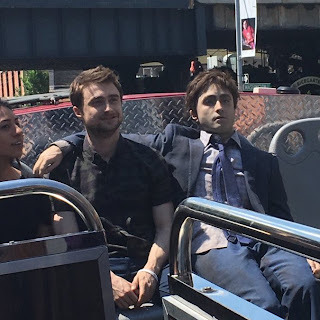 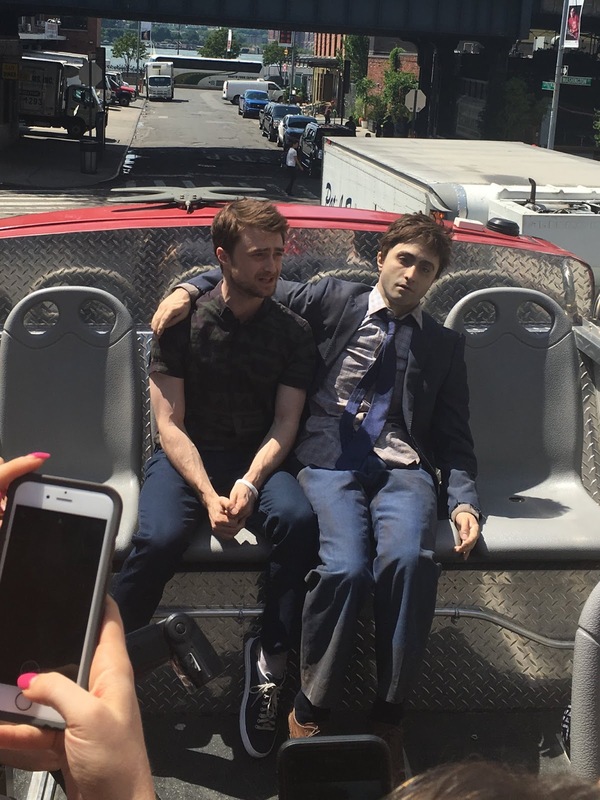 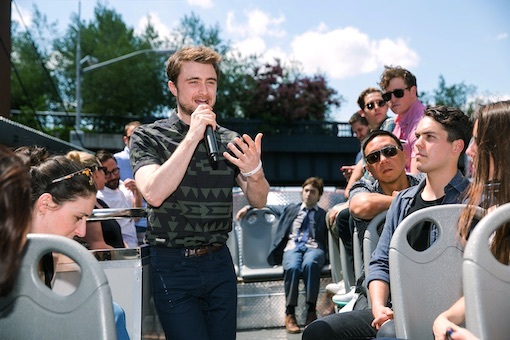 Daniel (and the Manny doll) during a press bus tour in promotion of Swiss Army Man in New York today. Videos (video 1, video 2, video 3) and photos below by Spencer Soloman, A24 and others via Twitter and Instagram. Update: 7th June 2016. 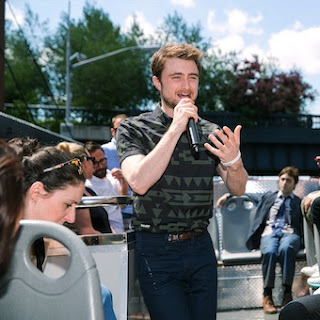 More photos via the official Facebook page.